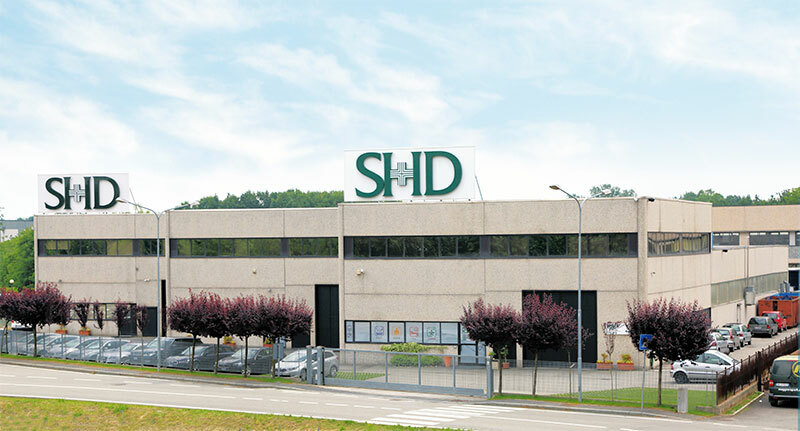 SHD ITALIA a family Company founded in Milan in 1987. 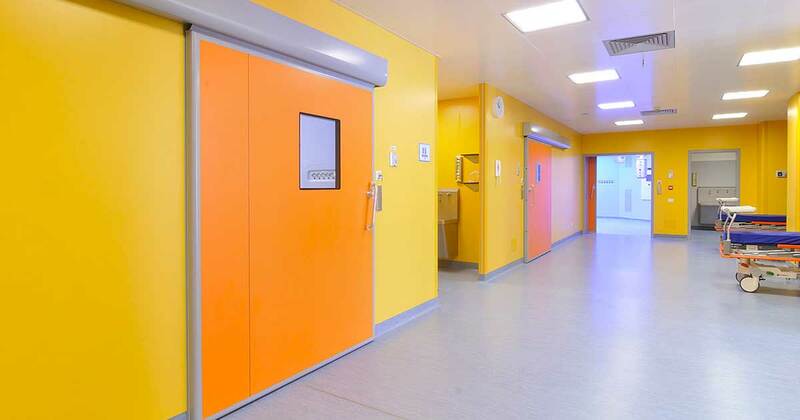 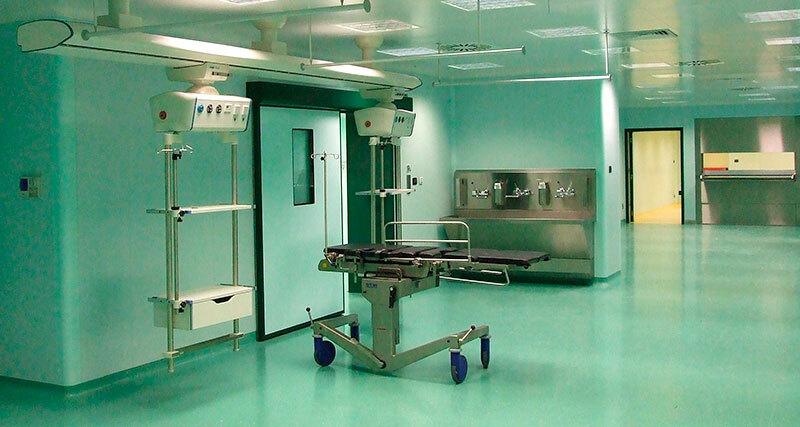 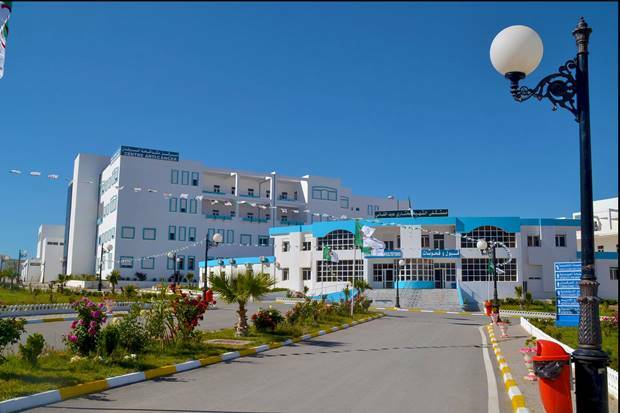 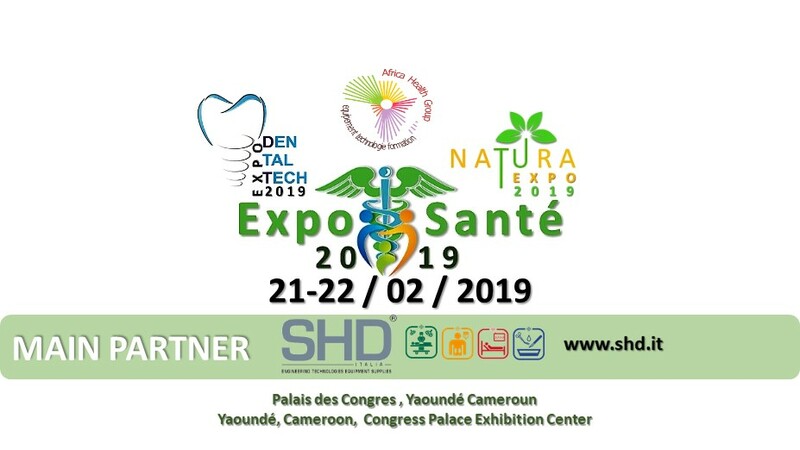 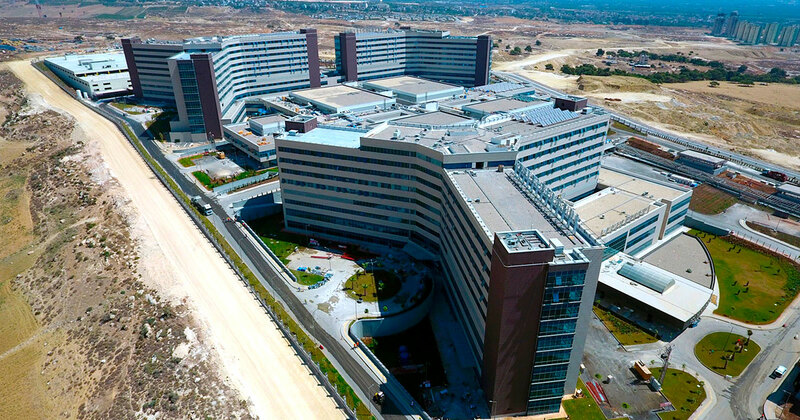 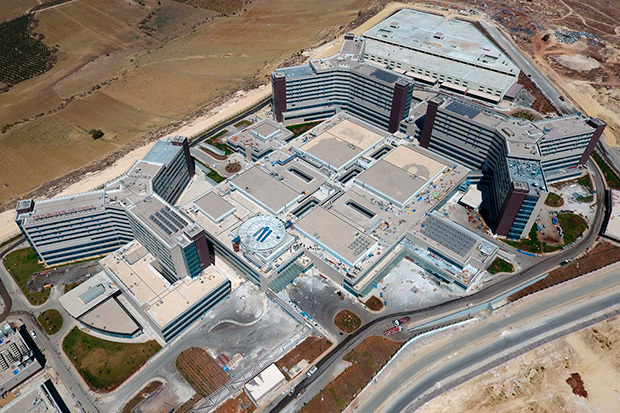 SHD ITALIA is a worldwide leader in the design, manufacturing and installation of prefabricated modular wall systems for the healthcare industry. 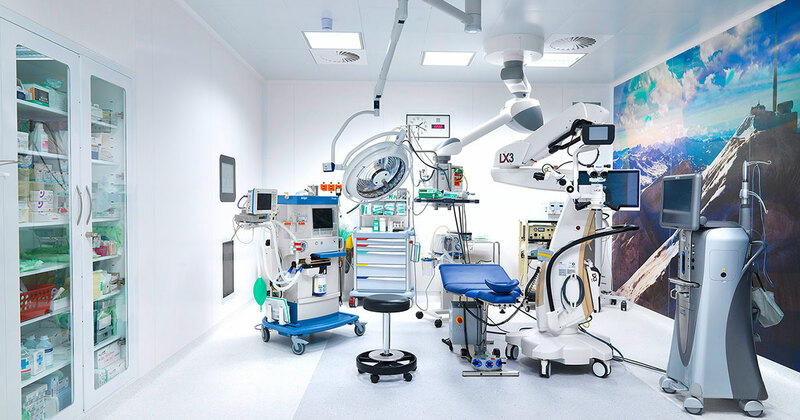 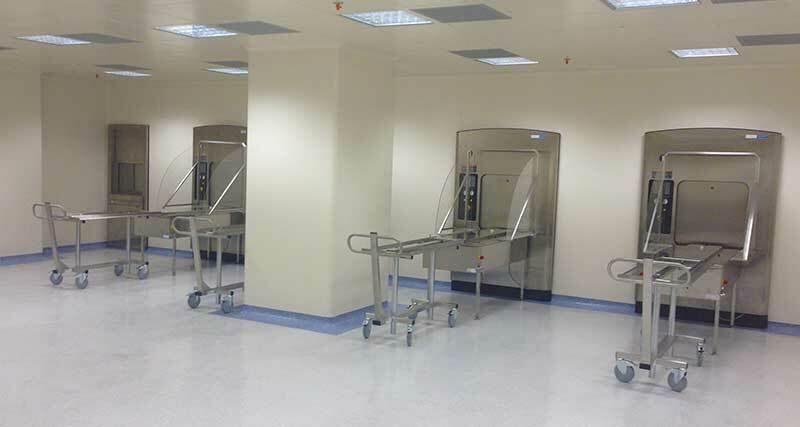 The company provides customers and end users with latest generation controlled bacterial contamination environments for surgical units, I.C.U., dialysis and C.S.S.D. 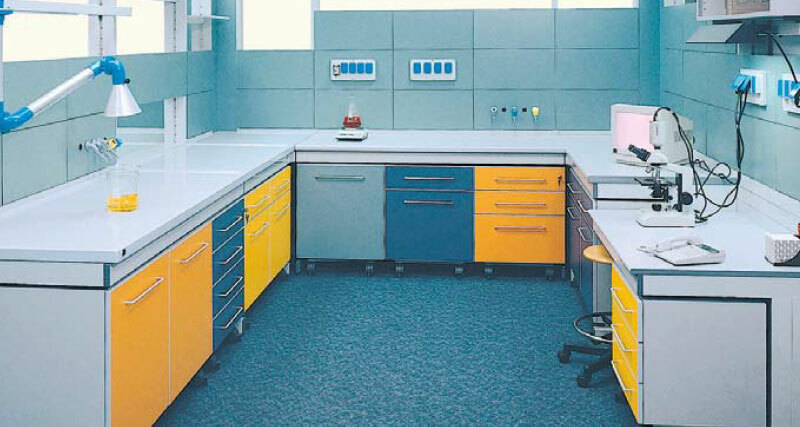 departments. 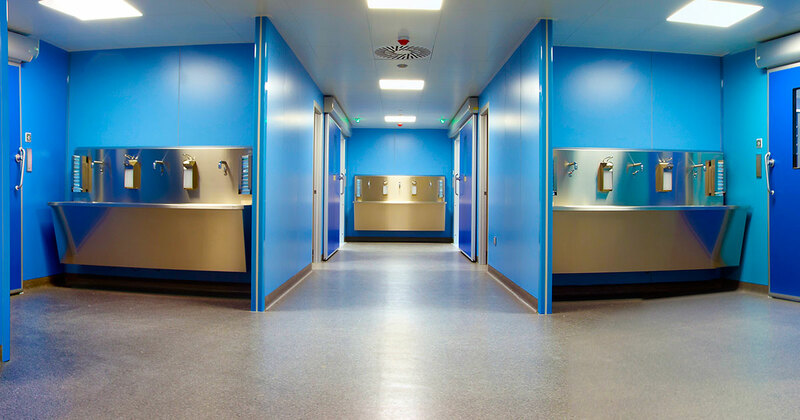 Quality, experience and know-how for new projects and refurbishments of existing buildings. 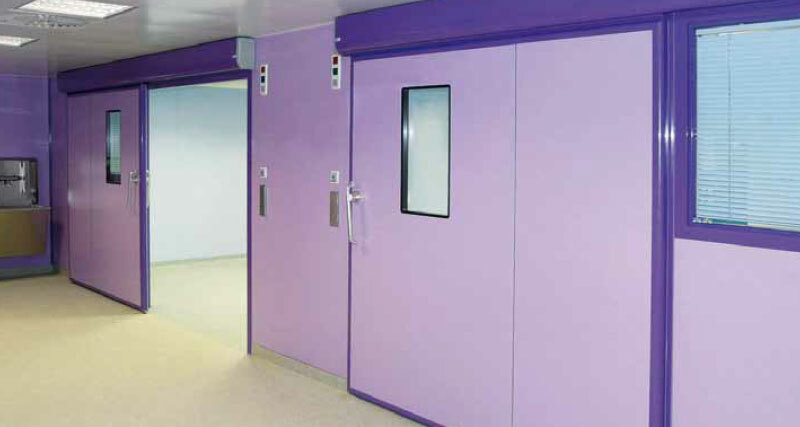 Explore the recent project made by SHD ITALIA at the Hospital of Borgomanero (Novara). 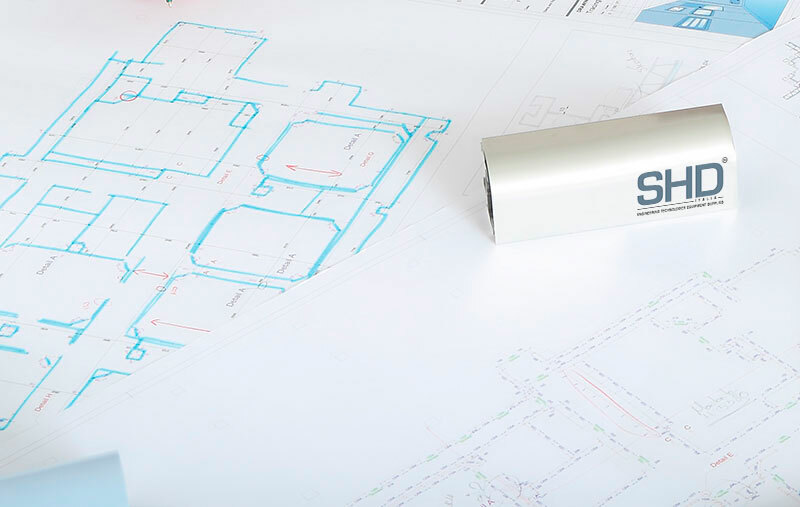 Are you working on a project where our solutions can be applied?